Nepal Caller app will show you the contact details of any unknown Nepali caller and you will always able to know who is calling you. Nepal Caller app is one of the very latest and most trending apps developed by the developer team I Tech Nepal. It is claimed by the developer team that this application will help to identify unknown calls on your mobile phone. Nepal Caller’s main feature is Download Nepal Caller apk latest version. Until the time that we published this post, Nepali caller app has the rating of 3.6 out of 5.0 in a total of 263 reviews. 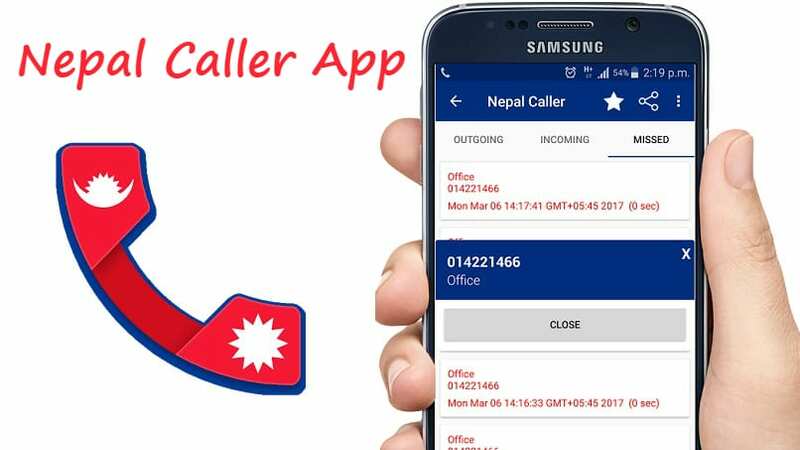 Until the time that we published this post, Nepal Caller app is available in only android play store. You can download the latest version from the link given above. The very last time this application was updated on 9th of March, and the total installation count is 5,000 to 10,000. A current version of this application is 1.2.4. Your phone must be android. Your android version must be 4.0.3 and up.